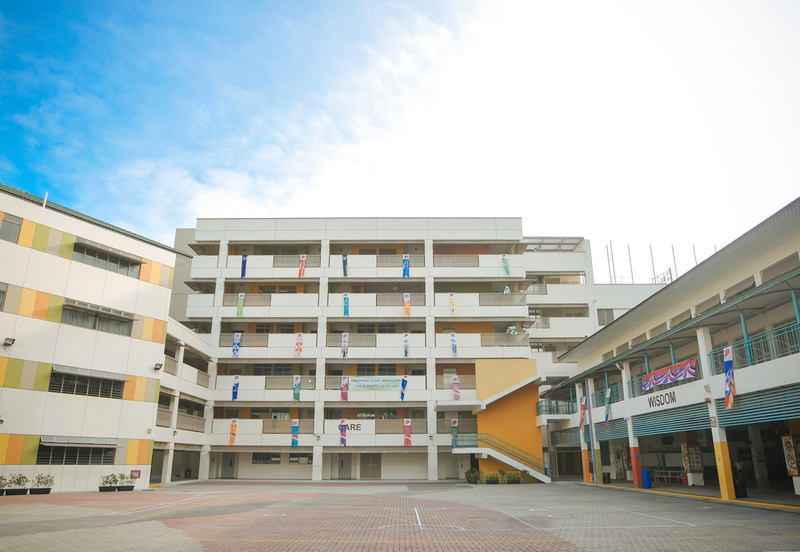 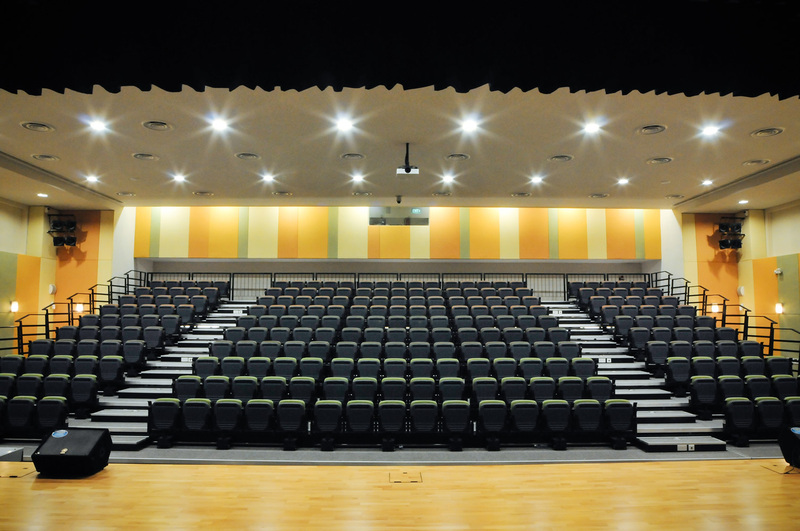 Upgrading of the existing primary school comprised building of a new 6-storey teaching facility, an indoor sports hall, performing arts centre, improved drop-off entrance and synthetic playfield. 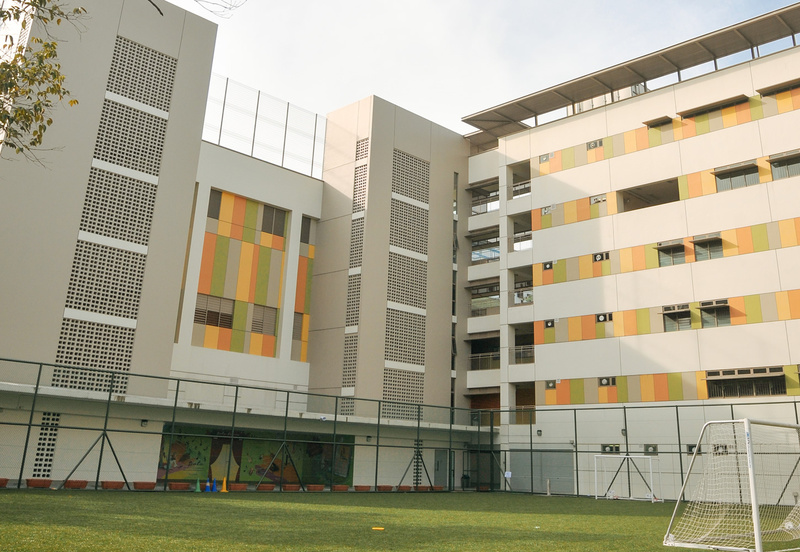 The design challenge was to carve out sufficient room for expansion without encroaching into the existing playfield while harmoniously weaving into an existing group of buildings linked by sheltered walkways. Maintaining good cross-ventilation, natural daylighting, an efficient and secure circulation and a colourful outlook are key features of the design.